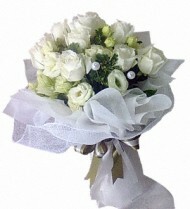 A beautiful white bouquet. 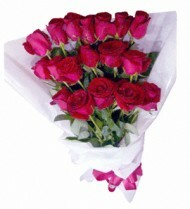 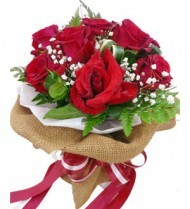 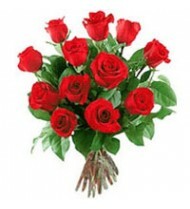 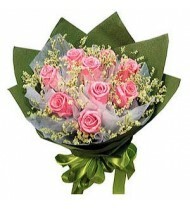 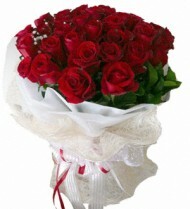 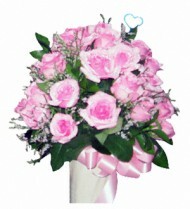 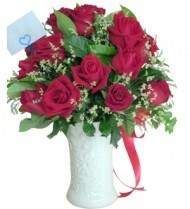 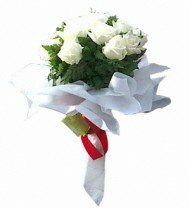 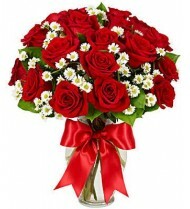 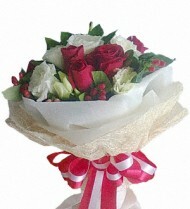 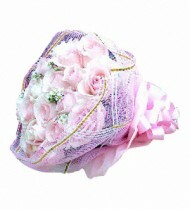 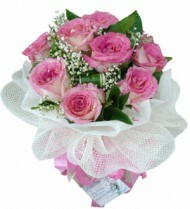 It symbolizes purity and perfect for love and romance. 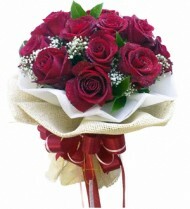 The classic Valentine's day gift. 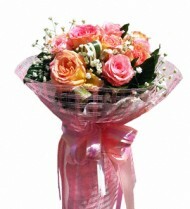 A bouquet that will surely capture one's heart.